Mediterranean Okra Tomato stew is a great quick, vegan option and a fast way to make an okra stew in your Instant Pot or Pressure cooker. I know, I know. You hear Okra you think slimy. This is not slimy. 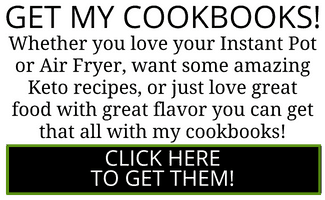 I will show you how to make okra that is not slimy, and I will show you to do it in an Instant Pot in a very easy pour and cook recipe. 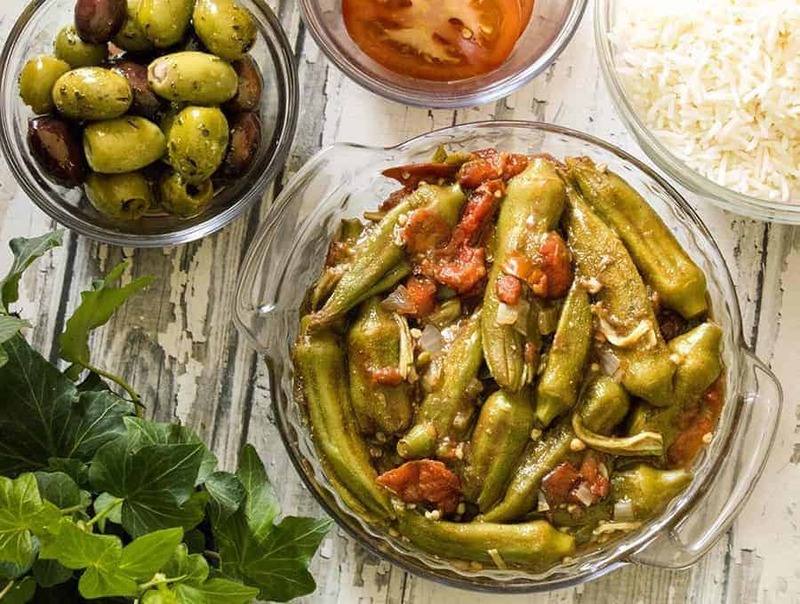 WHAT IS BAMYEH OKRA TOMATO STEW? Thre are multiple versions of this stew throughout the Middle East, Greece, and even Persia, where it is known as Khoresht Bamiyeh. All of them have a few things in common. Okra and tomatoes are combined together, to make a delicious stew that comes together pretty quickly. Sometimes it includes lamb or other meat but I made this Bamyeh as a vegan version, so mine only has veggies. I used allspice in mine, but you could try it with and without allspice to see which version you like better. WHAT KEEPS THE OKRA FROM GETTING STICKY? I think there are a few different things that keep the stew from getting sticky. First, I used whole okra which minimizes the sticky stuff oozing out. Second, the acidity in the tomatoes helps. Third, the acidity in the Cider Vinegar adds not just flavor but also plays a role in keeping the stew from getting sticky. 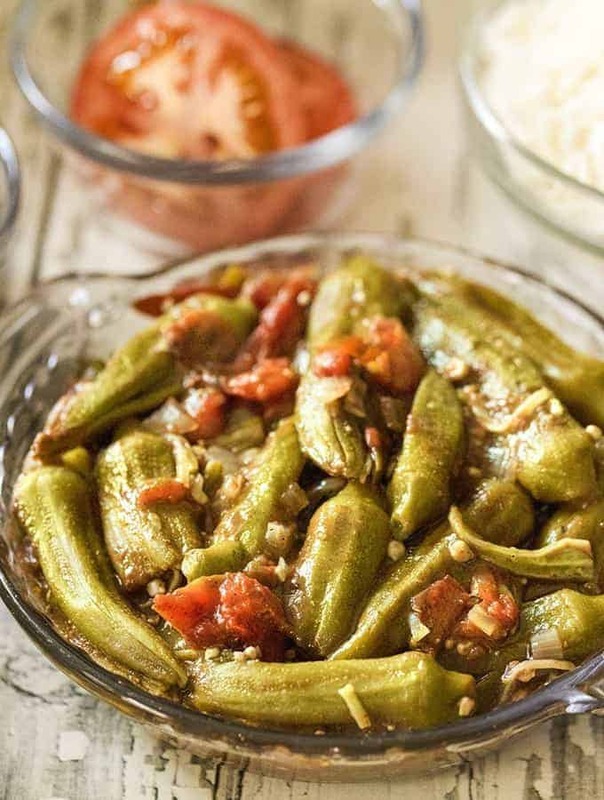 I hate sticky okra myself and in fact, my most favorite way to eat okra is this sheet pan bhindi masala recipe that I made. It’s the epitome of #ruthlessefficiency really. One thing to keep in mind in this recipe is that tomato paste can sometimes burn in a pressure cooker. That is why I add it after the vegetables have cooked. This allows us to use very little water while cooking, but then add the fresh flavor from the tomato paste and lemon juice once the Bamyeh is cooked. 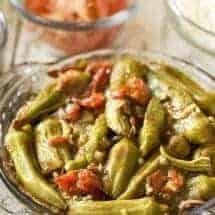 Mediterranean Okra and Tomato stew is a great quick, vegan option and a fast way to make an okra stew in your Instant Pot or Pressure cooker. 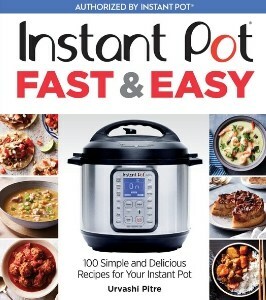 Following the order of the ingredients provided, place all ingredients except the lemon juice and tomato paste into the inner liner of your Instant Pot. You want to start with the liquid, onions, and spices at the bottom before you put in the frozen okra on top. Cook on high pressure for 2 minutes, and then allow the pot to sit undisturbed for 5 minutes. Open the lid, add tomato paste in water and lemon juice, and stir gently before serving. This was great and that is coming from a person who isn’t an okra fan. I did make a few flavor changes like using mild Rotel, Knorr tomato chicken bouillon, smoked salt and regular paprika. I also used lime rather than lemon. But generally stayed true to the spirit of the recipe since I did use things I had on hand. I recommend trying this if you dont hate okra but aren’t a huge fan. 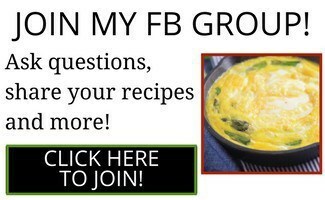 I think it would be a great side dish with ham or lamb. 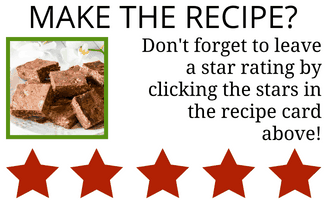 Recipe is so easy my husband made it. The flavor is crazy good. Best way we have had okra so far, although the SHEET PAN BHINDI MASALA INDIAN OKRA is pretty good in it’s own way too.